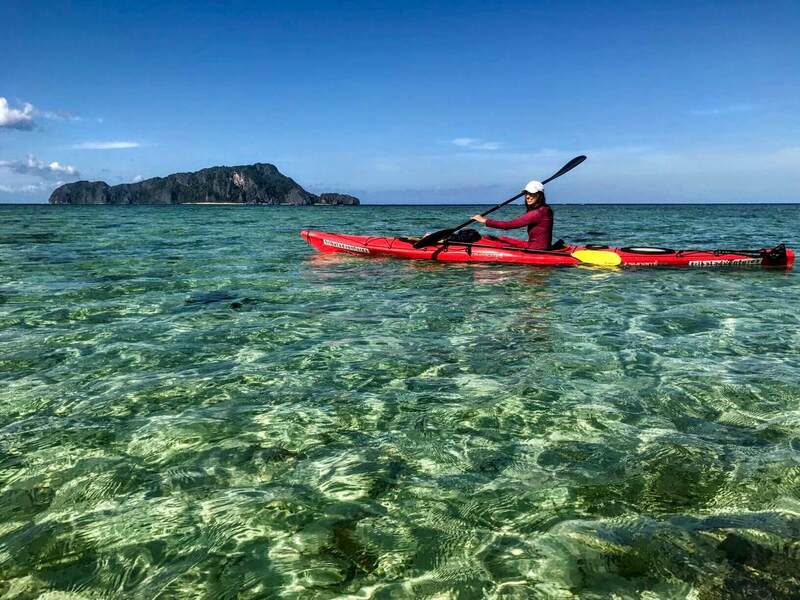 Discover the best of Northern Busuanga, a raw and beautiful side of Palawan that is less visited by tourists.The adventure filled 3-day trip will has you paddling mangrove estuaries, snorkeling reefs, spotting dugong and getting up close with giraffes and zebra. 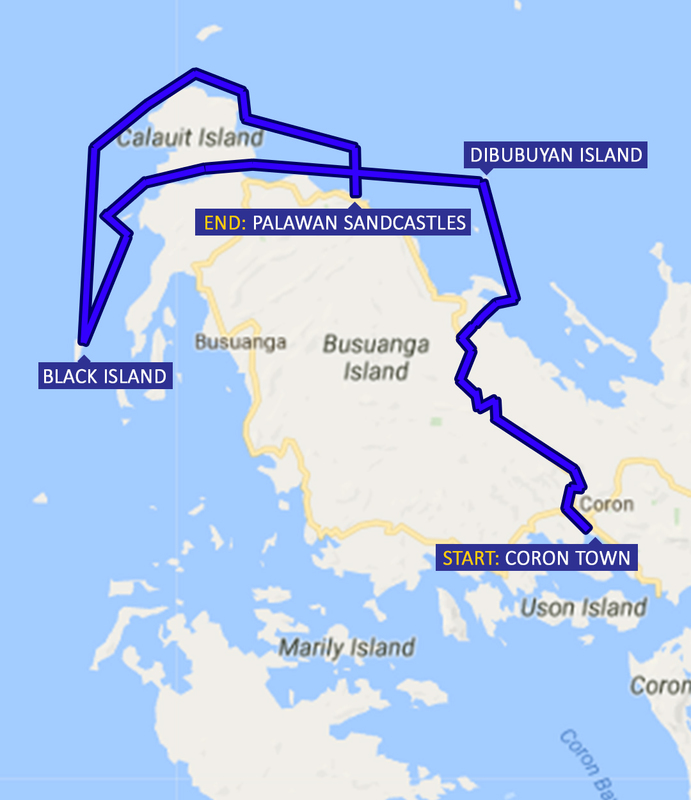 8am pick-up from airport or Coron town. 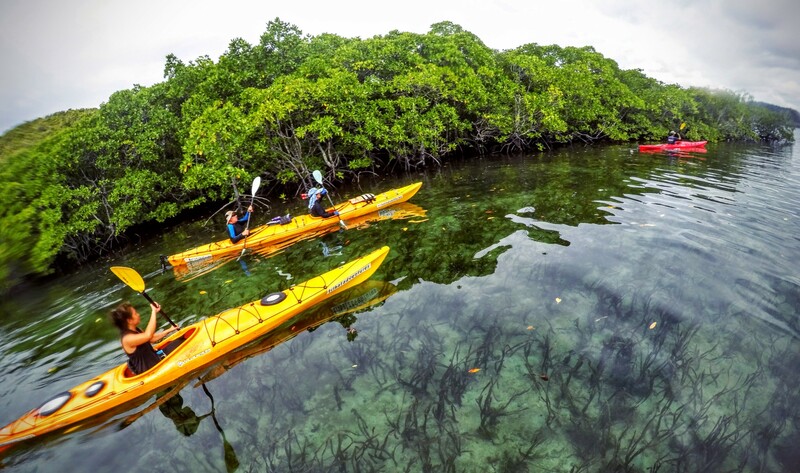 Drive 45 minutes to Decalachao to start paddle through mangroves, your support banca following with kayaks and camping gear aboard. Paddle continues into Maricaban Bay, boat shadowing and cook aboard preparing merienda (snacks) and lunch, which will be taken on a pretty beach on one of many idyllic tropical islands. 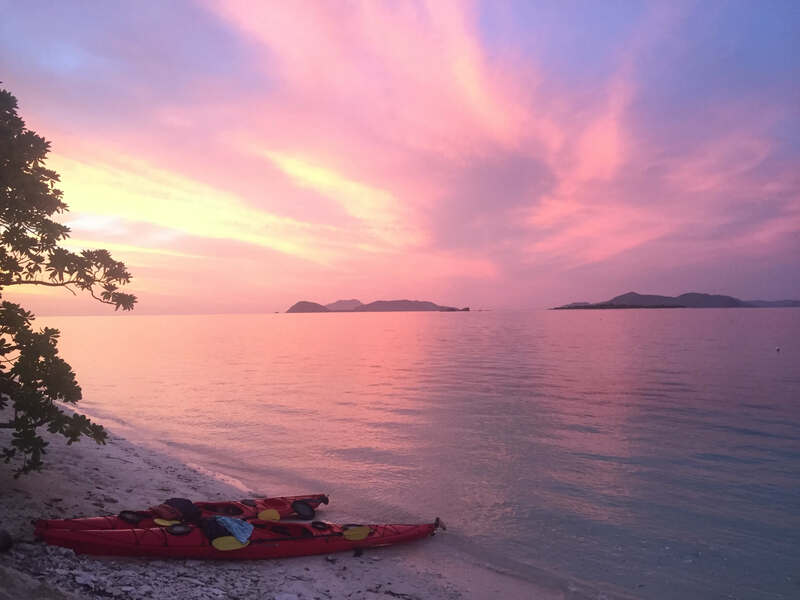 In the afternoon, paddlers may hitch or paddle on past lovely islands, ending up at Dibuyuyan Island, a great place to snorkel and our camp site for the night. 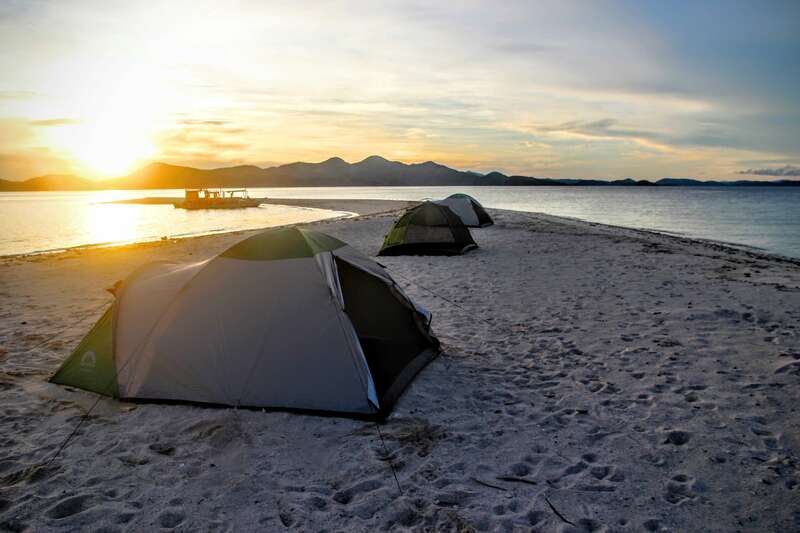 Camping is at "comfy" standard--large tents, thermarest style mattresses, sheets, pillows, porta loo and solar bag showers. Break camp. Breakfast, boarding banca for New Quezon, for start of paddle through mangroves that separate Busuanga Island and Calauit Island. 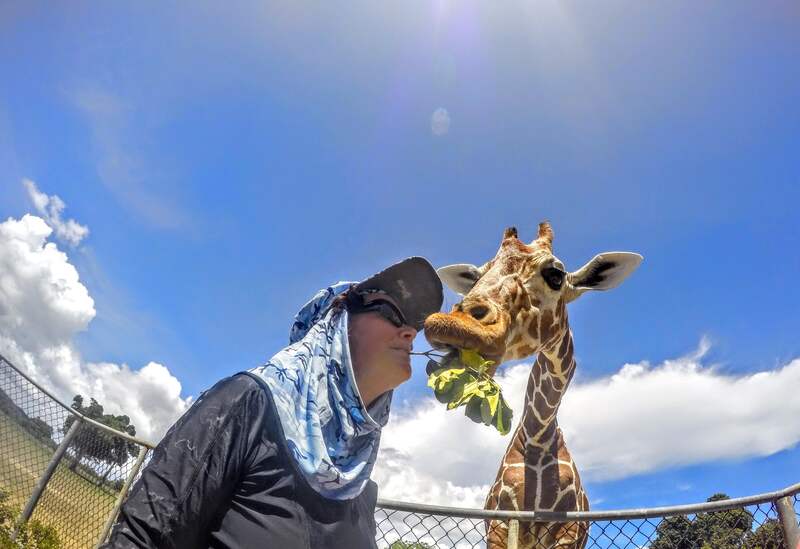 You'll pass by an island inhabited by African animals--tell us if you want to stop and visit this strange legacy of a dictator! 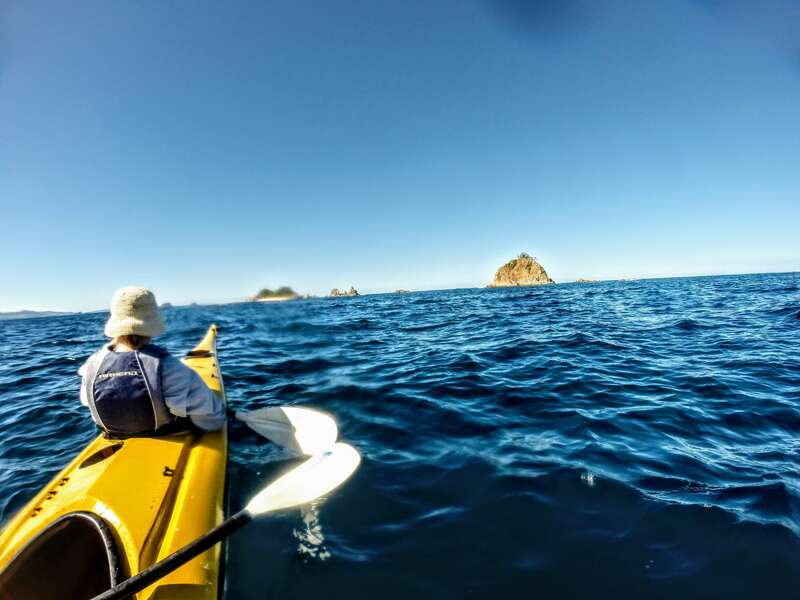 Paddling on, you pass limestone islets, pretty beaches and finally Black Island, one of the three big limestone islands. 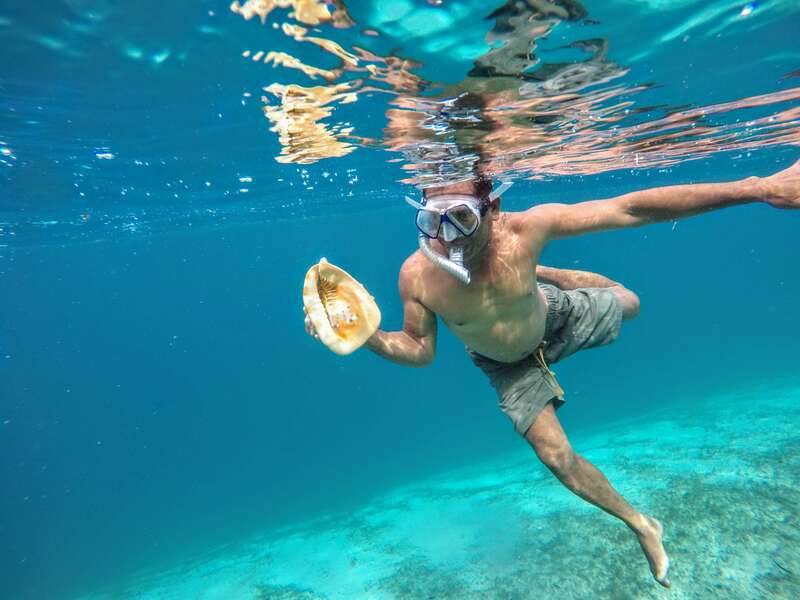 With an extensive cave, beautiful coral reefs, it's a great place to explore and to stay for the night. Break camp. Breakfast. 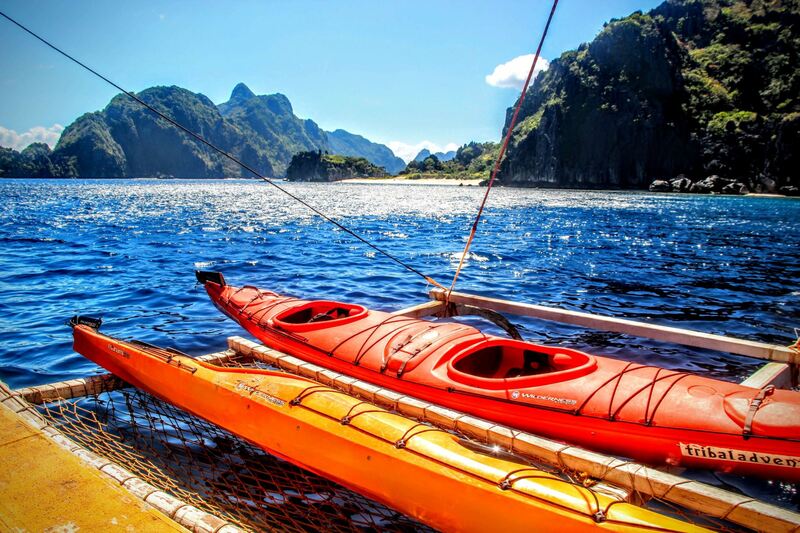 Boat ride with kayaks back to near Calauit Island where you will search for dugong and snorkel with them before paddling along the northeast coast of Busuanga Island, dropping paddle at pristine beaches and fishing communities. 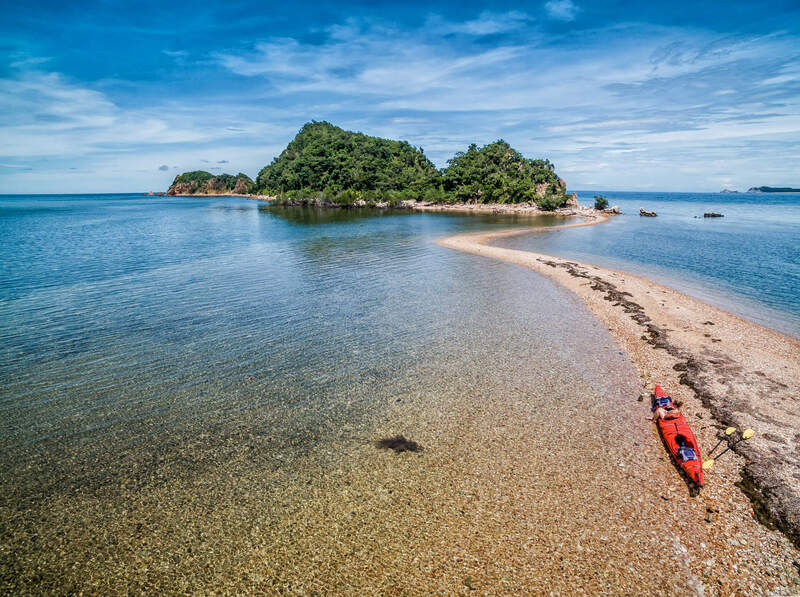 We get on board and get dropped off to paddle the Midpid Islands, finishing our paddle at Tribal Adventures expedition base SandCastles. Shower. 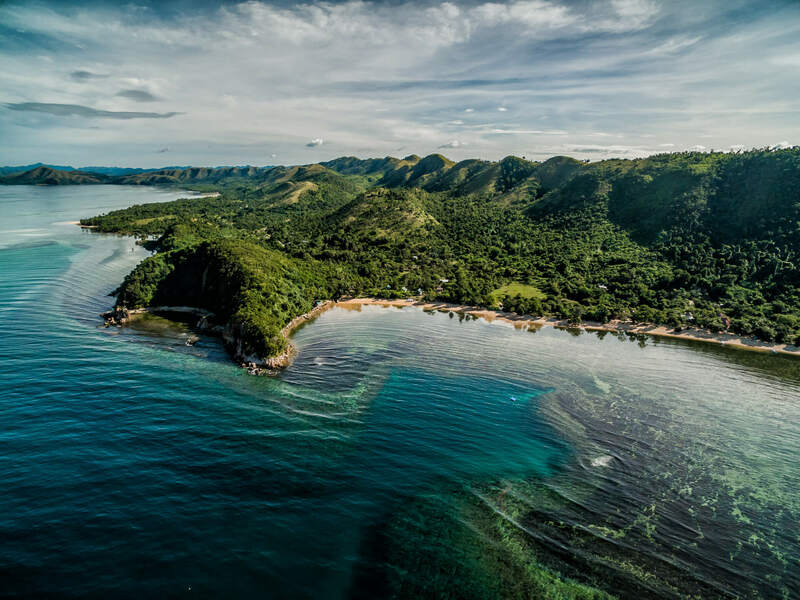 Transfer out to Coron town (Or stay at SandCastles at a discounted price should you choose, transfer out included in expedition package price). I just wanted to report that we had a wonderful day yesterday! Lerma, Vida, and the guys were all so fantastic, we got very lucky with the weather, and the food was great. We are all really looking forward to the excursion starting tomorrow!